Genuine relationship building takes time. More than ever before, coaches have to really make a conscience decision to develop genuine relationships with their players. The ability to communicate with your players is an invaluable skill. These relationships allow coaches to earn the respect and trust of their players. Once these genuine relationships have been built teaching can take place. After proper teaching takes place, then improvement will surely follow. Today’s student-athletes use a variety of methods to communicate through Social mediums and platforms. However, that variety does not necessarily make an individual a great communicator. I am a firm believer that coaches must reach their players on a level where they are most comfortable to truly develop a genuine relationship. These levels can be on an emotional, spiritual, academic, or social. It is also important to choose a location where the student-athletes are comfortable, such as their dorms, the coach’s home, training table and team meal etc. In high school, I struggled learning Geometry. One day my Geometry teacher attended one of my basketball games and it had a huge impact on me because she saw how much basketball meant to me. The next day in class, she told me that I knew more about Geometry than most of the students in my class. I was sure she had lost her mind. She then gave me a piece of paper with the dimensions of the basketball court on it. She started to ask me Geometry questions using lines, angles of the basketball court and I answered all the questions correctly! She met me on my level and created a teachable moment that I will never forget. Get to know their 5 H’s (History, Hopes, Heartaches, Hero and Honey). Work them out and help them to improve their skills. Invite them into your home for a meal. Go to their homes to reconnect with their circle of influence. Discuss current events to capture their attention, especially if the event touches them personally. Choose books that you can share with them to read and discuss with them when they finish reading the book. Create a group chat via social media. Throw out a topic and encourage the players to speak on the topic freely and openly. Be observant of what your players do, what they say, what they wear & try to connect. Be a great listener. Allow your players the opportunity to express themselves. Becoming a better communicator and INVESTING in developing genuine relationships with your players will help lead your team to incredible success. We all want our players to “buy in”, however to obtain this you must get them to “believe in” first. Believe in you, your genuine interest in them, their success and what is important to them. “Believe in” is earned through trust, and trust takes time and effort. Kevin Sutton built Montverde Academy into an elite program, coaching nationally ranked teams that compiled a 186-33 record. Sutton is Currently an assistant coach at The University of Rhode Island. 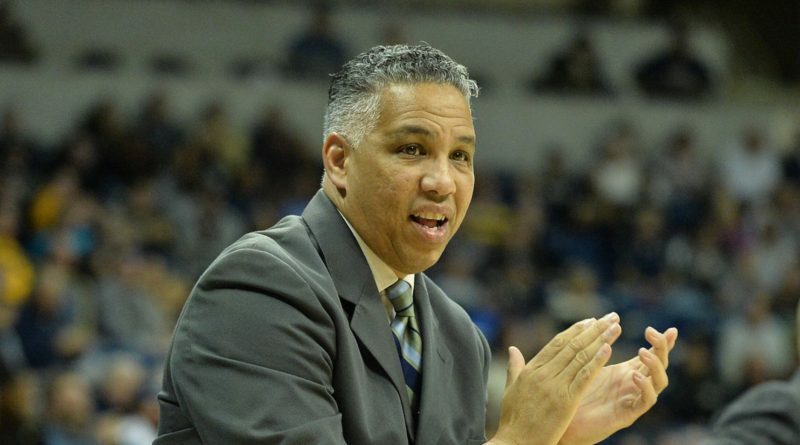 He has had assistant coaching stints at James Madison, Old Dominion, George Washington, Georgetown and Pittsburgh. Thanks for sharing Coach Sutton. You are a true thinker and always seem to bring unique perspective to leading. Great article.